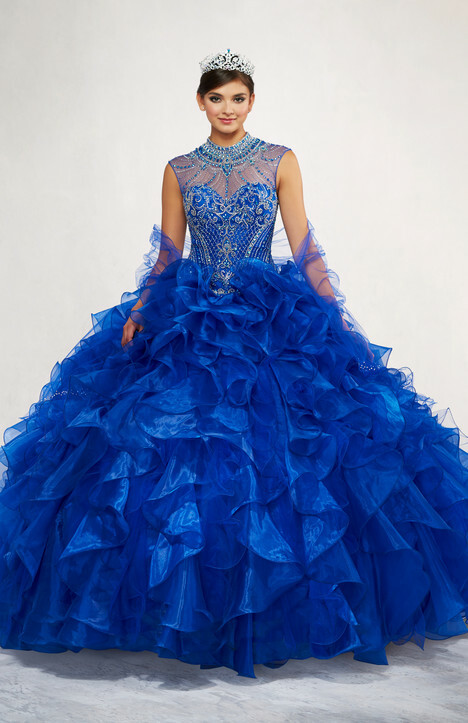 "Glamorous and youthful, the Princesa by Mon Cheri collection features designer Ellie Wilde’s fresh take on Quinceañera with amazingly vibrant colors, innovative embellishments, and incredible value. 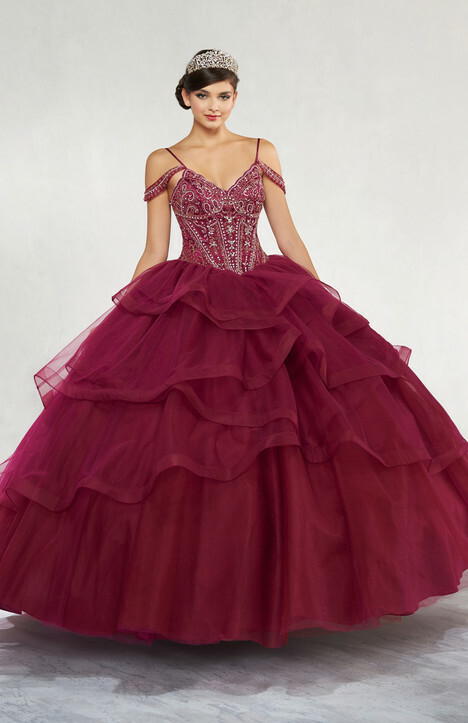 Providing stunning ball gowns crafted from quality fabrics, Ellie gives the customary, voluminous Quinceañera silhouette a new life with delicate, intricate beading and elegant lace fit for royalty. 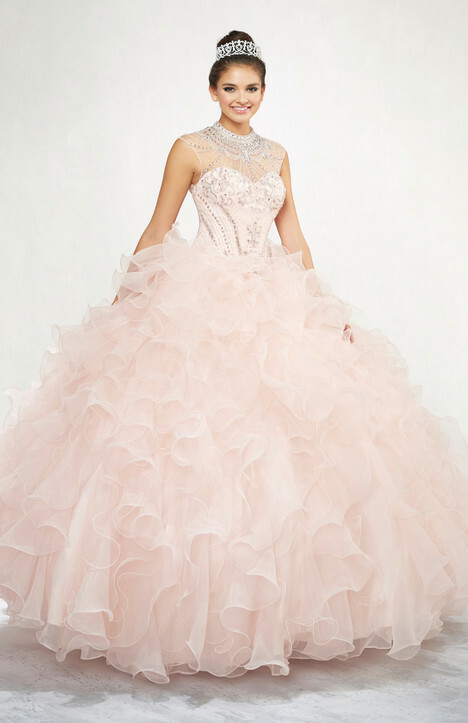 In keeping with tradition, every style is offered in White, up to size 26 and includes either a shawl or a matching jacket. 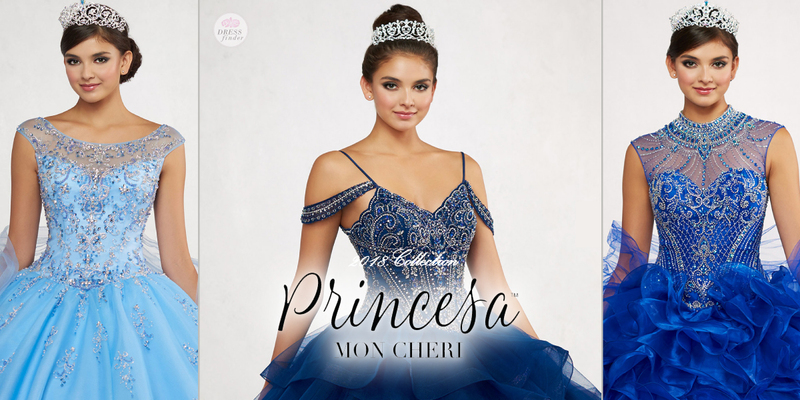 Come experience the refreshingly regal Princesa by Mon Cheri."